New Zealand’s Melissa Moon, a 2-time world mountain running champion, is set to race at Ho Chi Minh City’s inaugural Bitexco Vertical Run on October 30 in a bid to defend her world title, the competition organizers announced September 1. “This is great news and a bonus for the Bitexco Vertical Run to have Melissa confirmed,” race director David Shin said in the statement. Shin works for Sporting Republic, a Hong Kong based sport marketing and management company involved in organizing the race. The organizers said the competition – Vietnam’s first vertical run – was a trial race for the 2011 Vertical World Circuit, the world’s only skyscraper racing circuit, uniting some of the world’s most iconic skyscraper races. The elite runners participating at the Bitexco Vertical Run will gain crucial points to determine who will be crowned world champion at the end of the year, the organizers added. The iconic Bitexco Financial Tower is Ho Chi Minh City’s tallest building. 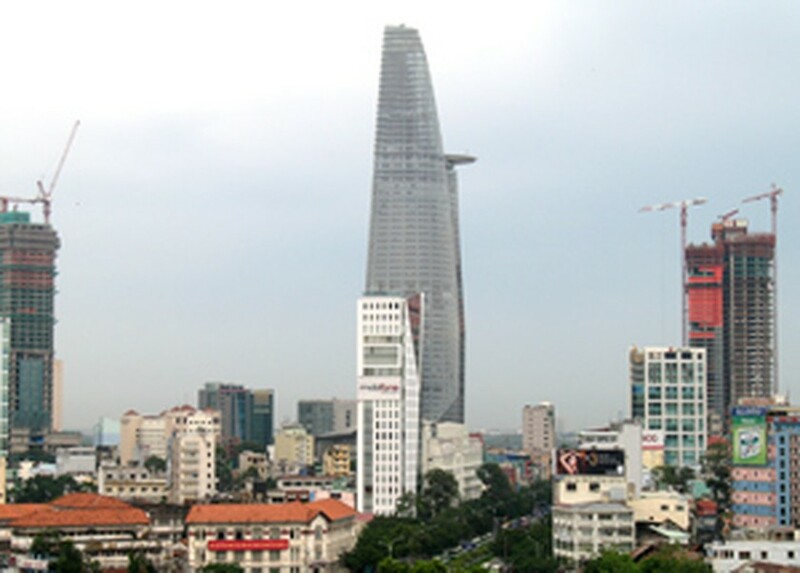 Located in the heart of the city by the Saigon River, with 68 levels, the tower has a height of 263 meters. The run will finish at the Saigon Skydeck on the 49th floor at a height of 178 meters. Participants will have to climb a total of 1,002 steps to reach the finish area. Hundreds of participants are expected to take part in the event held at the iconic Bitexco Financial Tower to compete in their respective age groups and to cheer on world champion Moon and the international runners taking part in the elite race. Medals and prizes will be given to the first three winners of each age group and team category. The prize money will be awarded to the first three male and female overall winners – those with the fastest times. US$1,500 is for the two first prizes each, $700 for the two second prizes each, and each third prize winner will pocket $300. The total cash is $5,000, according to the organizers. Moon of New Zealand won the prestigious Empire State Building Run-Up last year to be crowned the 2010 Vertical World Circuit Champion. In her website www.melissamoon.co.nz, Moon has set up a training page for the Bitexco Vertical Run, with an eight-week training program. She suggests there are some easy ways to start working towards stair fitness. “Once a day take the stairs instead of the lift if you work or live in a tall building. Try and walk two stairs at a time and use the hand rails to save energy. Register for the Bitexco Vertical Run can be done via www.vietnamrun.com or www.bitexco.com.vn.